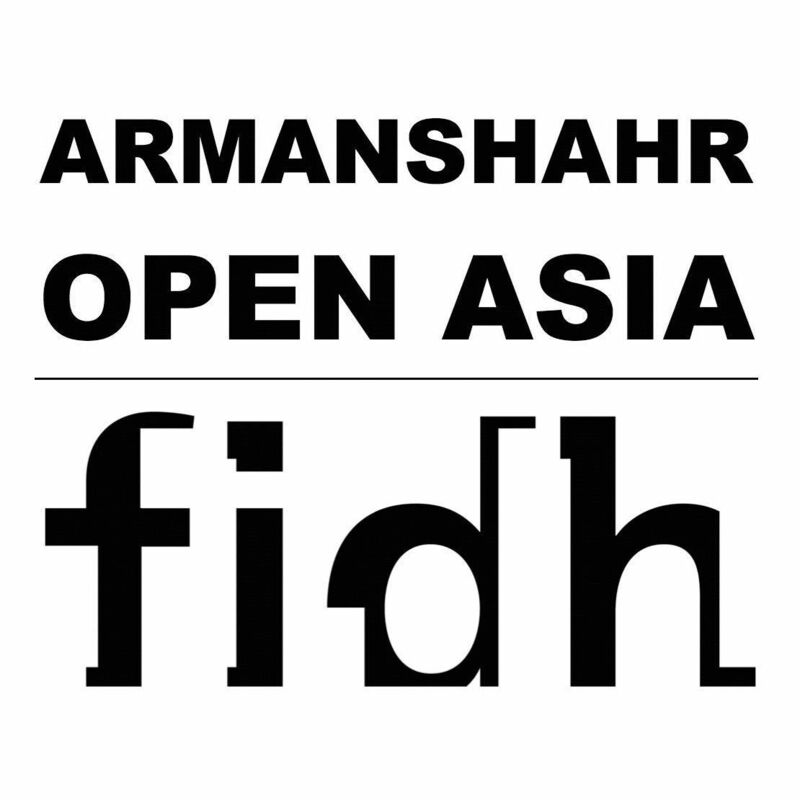 Mohammad Afsar Rahbin is the Cultural Director of the Ministry of Information and Culture. He has written 12 books, both poetry and literature. 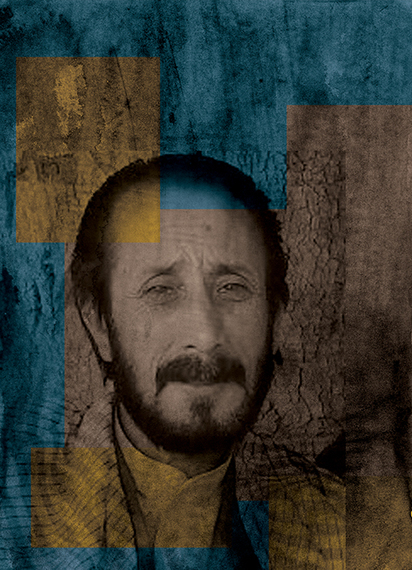 He is the first Dari-speaking Afghan poet to have written poems in Urdu. In 1989, the National Security Directorate sent me to prison for writing a few pieces of poetry, which had not even been published. For the simple act of writing poetry, I spent time in the infamous Pul-e Charkhi prison of Kabul. I would name three major achievements: the destruction of the fanatical Taliban system; the increase in publishing and disseminating ideas and opinions thanks to the media law; and the enormous positive impact that economic aid to Afghanistan has had in helping to change people's lives. The establishment of democracy in Afghanistan and the way that people are developing trust in elections and the Constitution. Our people have never had an experience since like this. My greatest fear is a return to the way our society was a decade ago or during the time of the Taliban. I would hate to see us experience all over again such violations of human rights, disintegration of norms, and ethnic and tribal bias. We are experiencing a collapse of national unity alongside growing administrative corruption. Furthermore, drugs threaten the entire nation-building process. People do not want to see this happen. However, as was the case in the past, it is not the people who will play the decisive role in policy-making. It is the educated people or the political actors and their various factions which are influential in making policies. The international community could play a determining role: it should use its power, take a stance and establish a red line. Do you have an example of a human rights violation suffered by someone in your family? In 2000, when the Taliban were defeated at the gates of Panjshir, they took a number of innocent people back to Kabul with them, including two of my brothers who were teachers at the time. They took them away and put them in prison. What are the major factors deterring women's participation in social, economic, political and cultural spheres? First, the arbitrary and discriminatory attitudes towards women, and the outdated ways of thinking which do not allow women access to education. Furthermore, the inflammatory policies and behaviour of our statesmen, for example the failure by the Parliament to approve the Law for the Elimination of Violence Against Women. What changes do women want to see? Women face problems on different levels. There are unfavorable conditions concerning their education. They lack economic independence and are not sufficiently represented in the leading administrative and governmental positions. Which sources and centers can be relied upon to promote women's rights and demands? Some of the civil society institutions, the media, and Afghanistan Independent Human Rights Commission. If you had a wish for your daughter, what would it be? My two daughters are studying medicine and they wish to write poetry. My wish is that they achieve what they aspire for and will be able to treat the sick people in our country. I have never engaged in discrimination in my home and I do not allow others to act in discriminatory ways. In the public domain, I have opposed and denounced discrimination with my poems and my public positions. Let's work together for national unity and resolve our problems with reference to our national history and experience.